It's Black Friday and you know what that means: People are rushing to the stores to participate in mass consumerism. Almost everyone knows about this day following Thanksgiving. I've even participated in it in the past. But not anymore. 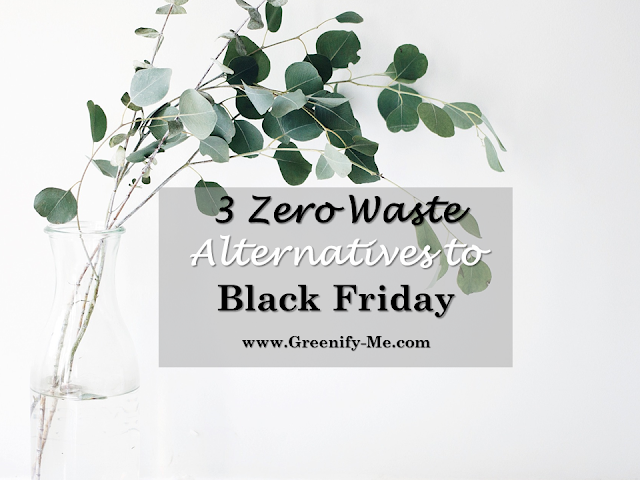 Now, there are plenty of zero waste alternatives to Black Friday I much prefer, and encourage you to try too. Here are three zero waste ways to combat the consumer madness we're all encouraged to participate in this time of year. Why is Black Friday harmful to the environment? You might be wondering why I'm choosing to talk about Black Friday at all. The reason is simple: Consumerism hurts the environment, especially on a massive scale like today. Think about it: All the items you buy during Black Friday are typically made from unsustainable materials and in unethical conditions. Often times, consumers will settle for a product that comes from an unethical supply chain (especially when its been discounted). Worse yet, the products bought on Black Friday will eventually be disposed of in an unsustainable way. Lets say you go to the mall on Black Friday and purchase a discounted shirt. There's the obvious waste it creates immediately to consider, such as the plastic bag it gets put in and the plastic coated receipt you get. However, there's also the unseen waste that goes into making the shirt. It takes a lot of energy and resources to make any item, let alone one shirt. What was the shirt made out of? Natural fibers like cotton (which takes time, water, and often pesticides to grow) or plastic (garments are typically never made from recycled fibers, so more than likely they had to waste more resources to create new plastic for that shirt)? Was it made in a factory which produces pollution just from running? How was it shipped (did it have to sit in traffic and waste fossil fuels to get to the store you yourself drove to and bought it from)? How long will it be worn, and what will happen to it when it's outgrown? Will it end up in a landfill, destined to be more textile waste? All these questions typically only have negative answers, considering most items are crafted with no regard to the environment. And that's just one shirt! Imagine buying and supporting this on a massive scale, which is exactly what Black Friday promotes. What are some items we purchase on Black Friday that hurt the environment? What we buy and how we buy it really do make an impact. There are three things most typically bought on Black Friday that harm the environment: Electronics, fast fashion and plastic. Electronics - All those new gadgets, computers, and phones will eventually turn into e-waste, otherwise known as electronic waste. Only 20 percent of e-waste is recycled, which is terrible for the environment. When electronics are dumped into landfills, they can leak toxic materials like led and mercury into out soil, air and water. This poses a health risk for humans and the environment alike. 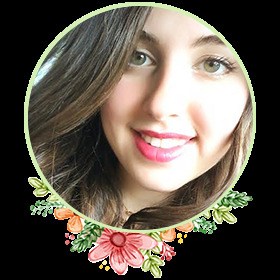 Fast fashion - The fashion industry is one of the biggest polluters in the world as is. On Black Friday, their environmental impact is even worse when bought and sold at such a rapid rate. One study estimates a truckload of textiles is wasted every second. If that's not bad enough, the discarded material used in clothing often contain microfibers of plastic that eventually wind up polluting our environment (specifically, the ocean). Plastic - Plastic plagues us all. Everywhere we look, there just seems to be more of it. It's used to manufacture everything from toys to home goods. Not only is it used to make items we'll end up purchasing on Black Friday, but it's also used to make the packaging for those items (ex: Plastic wrappers and shipping materials). More than 8.3 billion tons of plastic has been made since it was first introduced, and only 9 percent of it has been recycled. With these being the most common items to buy on Black Friday, it's no wonder we're in as big trouble as we are. They're major polluters! Thankfully, you don't have to participate in this. There are several zero waste alternatives to Black Friday shopping. What are some zero waste alternatives to Black Friday? I'm so glad you asked. It's not all doom and gloom. 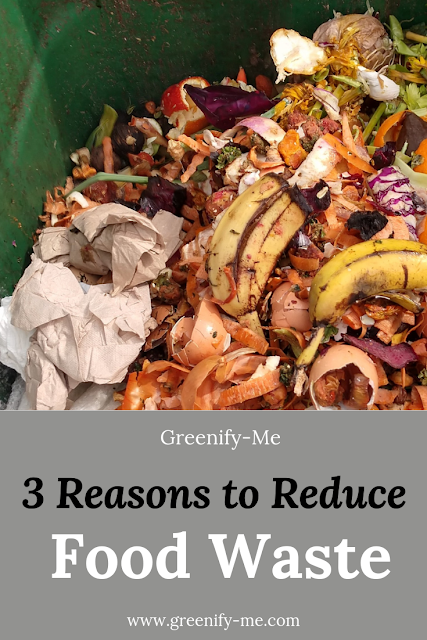 There are three zero waste alternatives to Black Friday you can participate in to reduce the waste you create on this day. 1. Buy sustainable items only - If you do decide to purchase something on Black Friday, make it a sustainable one! Use it as an opportunity to stock up on zero waste essentials from your favorite stores. See if your favorite sustainable brands are having sales today you can take advantage of. Often times, ethical, sustainable products can cost a lot more than their cheaper counterparts, so it's nice to purchase higher quality items at lower prices. If you can't find a sale going on with your favorite ethical shop, don't get discouraged. Look for things in your local store that are made from sustainable materials like organic cotton, bamboo or hemp. You might be surprised at what you find. Better yet, purchase with a reusable bag and refuse the plastic coated receipt. Note: According to research, Cyber Monday is actually a more eco-friendly option, in terms of shopping. One study from MIT found that the carbon footprint of online shopping was lower than the carbon cost of shopping in physical stores. However, the University of California found that benefit was lost when consumers opted for expedited shipping. That's because shipping that gets items to your door faster requires more diesel-using trucks on the ground and less efficient shipping systems. So if you'd rather shop online for your goodies, order it with regular shipping. 2. Green Friday - Skip out on Black Friday entirely and make it green! Green Friday is one zero waste alternative to Black Friday that promotes getting out into nature. Go outside and explore with friends and family! Visit a national park, a local park, or just walk around your neighborhood and admire any foliage you see. Better yet, pick up some liter on your walk to help clean the environment. Another way to celebrate Green Friday is to donate to eco-minded charities. Here are a few charities I recommend donating to: Green Peace (they take a stand for the environment and protect it at all costs), 5Gyres (they fight plastic ocean waste), or Sustainable America (they rescue food and give it to people in need). These are just the first that pop in my head, but there are so many worthy environmental causes out there to support. This is definitely one of the more altruistic zero waste alternatives to Black Friday! 3. Buy Nothing - The most sustainable purchase you can make is the one you don't make. I personally love this option most out of all the zero waste alternatives to Black Friday. It's so simple - just don't buy anything. 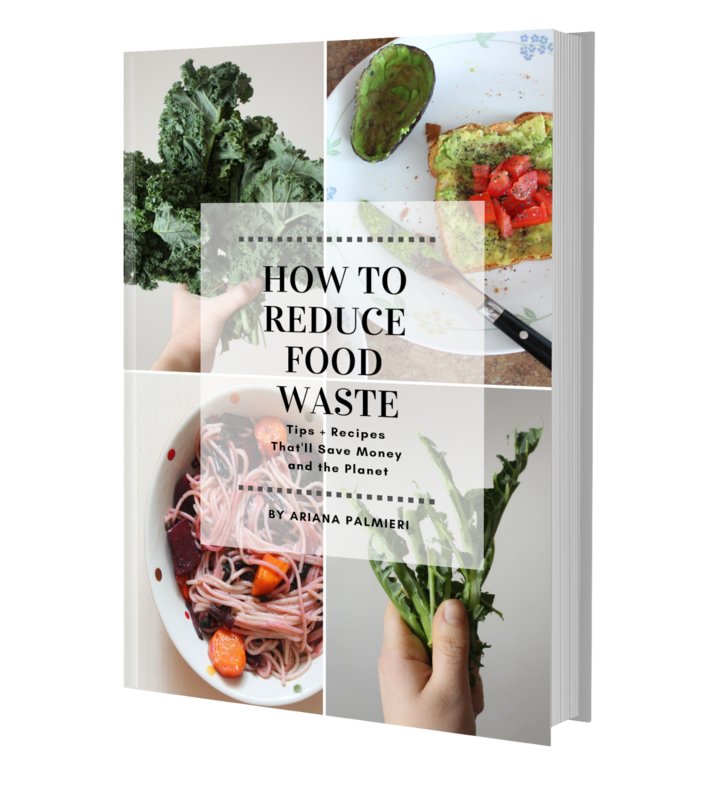 You save money and reduce your carbon footprint (and waste) in the process. What could be better? Here are a few ways to participate in Buy Nothing Day: Spend the day with friends and family you care about; Craft some homemade gifts for people you adore; Spend the day baking; Volunteer your time at a local food pantry or shelter; Share this article (shameless plug 🤣). Overall, please stop supporting mass consumerism. If you truly are struggling to make ends meet and this is a time when you could use a discount to purchase something you really need, then that's another story. Ignore this post. But for those of you who are consuming today just to consume, please take a moment to ask yourself, "do I really need this item?" If the answer is no, leave it on the shelf! What are your favorite zero waste alternatives to Black Friday?